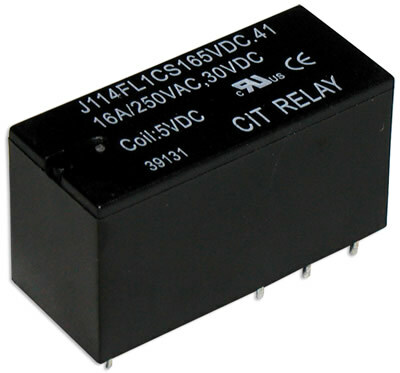 With switching capacity up to 16A, the low profile J114FL Series relay offers F Class insulation standard with PC pin mounting. Contact arrangement options are 1A, 1C, 2A or 2C. 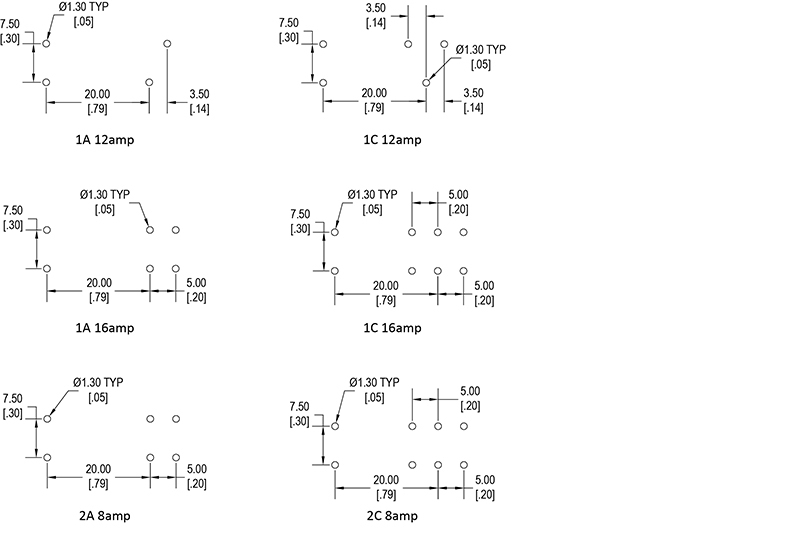 Coil voltage ranges from 5VDC up to 48VDC with coil power of .41W. 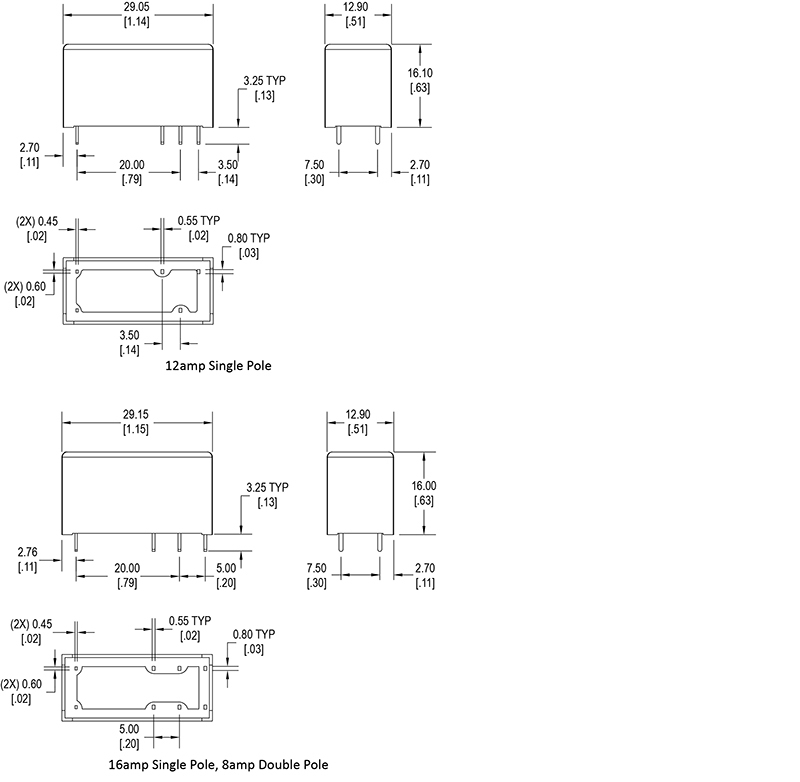 Dimensions are 29.0 x 12.6 x 15.70mm. UL Agency approval is E197851.